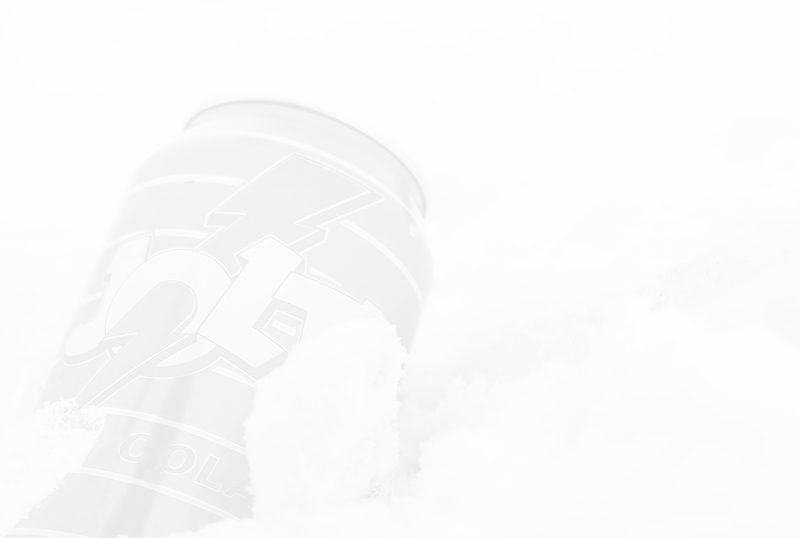 As Jolt’s agency of record, NJI with the Jolt leadership to reintroduce America’s original energy drink through an exclusive product launch with Dollar General. 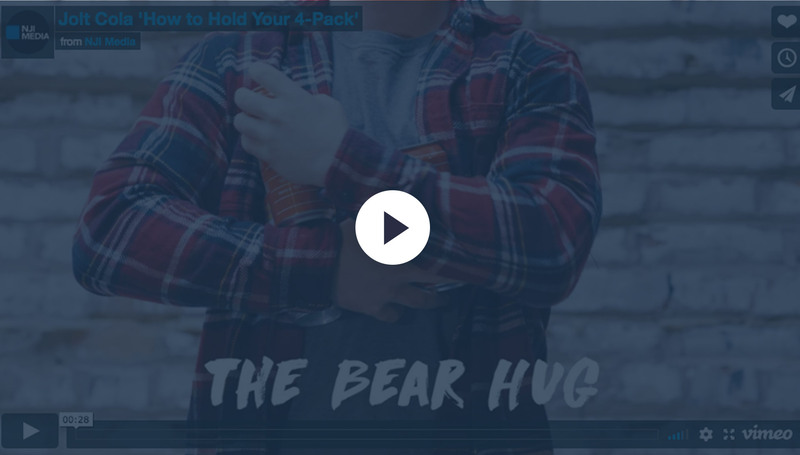 Growing consumer demand through targeted outreach efforts enabled the campaign to evolve to support additional distribution partner launches including Amazon, Casey's General Stores, Wegmans, and numerous others. 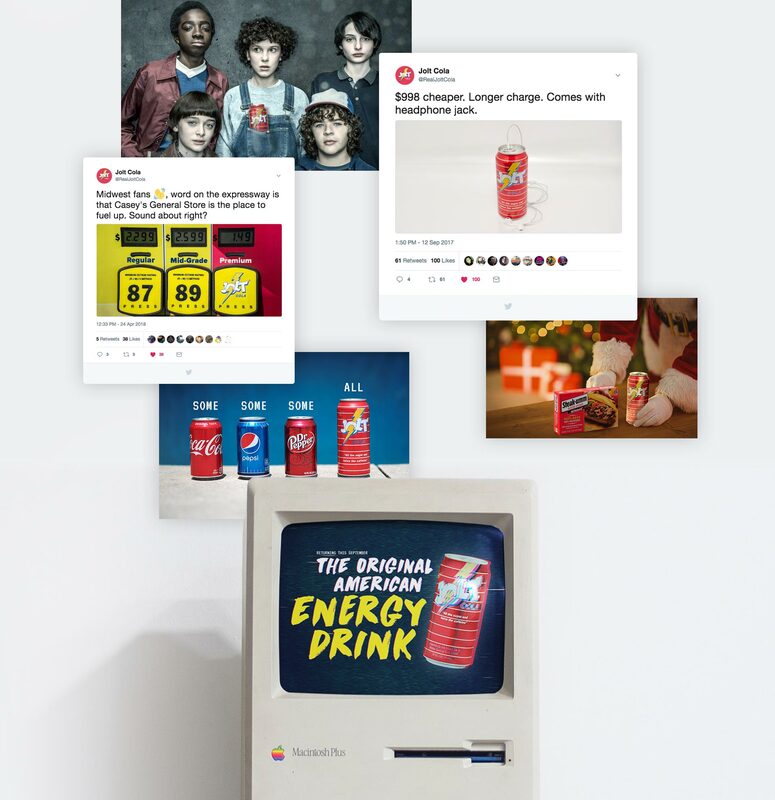 With authentic engagement with Jolt Cola fans across social channels and knowledgeable engagements with targeted media playing a key role within each phase. Mapping NJI’s strategy to sales data was central to balancing consumer excitement with market availability. 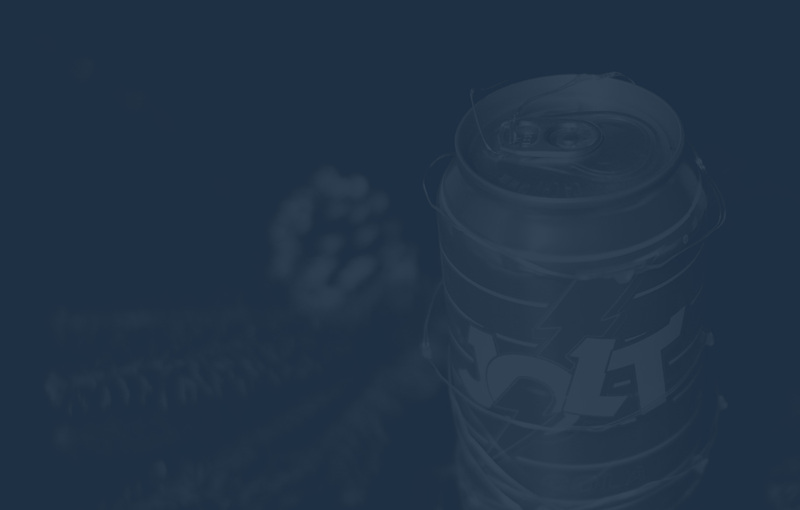 By adopting a slightly irreverent, rebellious tone in early pre-launch campaign efforts, NJI managed one-on-one interactions with thousands of Jolt Cola fans while remaining on message and further building consumer demand. As sales outpaced store availability, NJI worked closely with Jolt Cola to deploy an Amazon sales strategy that would give the company immediate national reach as it's on-the-ground distribution network expanded. Jolt Cola sold out on Amazon within 48 hours. And in-store demand continued to accelerate with sales doubling week over week in the first several months of Jolt’s relaunch. 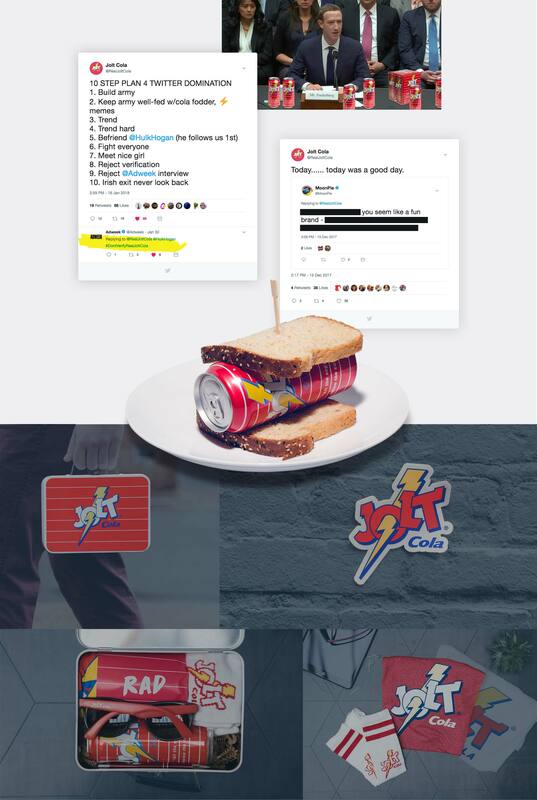 Every aspect of the consumer experience with Jolt Cola’s brand was carefully curated by NJI to leverage “known” fans to reach new audiences. From custom lunch boxes for GenX media and select influencers to active targeting of next generation hackers, gamers, and otherwise caffeine fueled fans the consistent and near constant engagement over multiple months drove demand higher and higher. The unapologetically edgy brand voice was carried even further through an aggressive media outreach effort. Over a 10-week earned media campaign effort, the team secured over 120 media opportunities, resulting in more than 415 million media impressions across national, tier one and tier two media within the campaign target audiences. Top-tier coverage included Late Night with Seth Meyers, USA Today, Thrillist, The Daily Meal, Bro Bible, Maxim and FOX News. 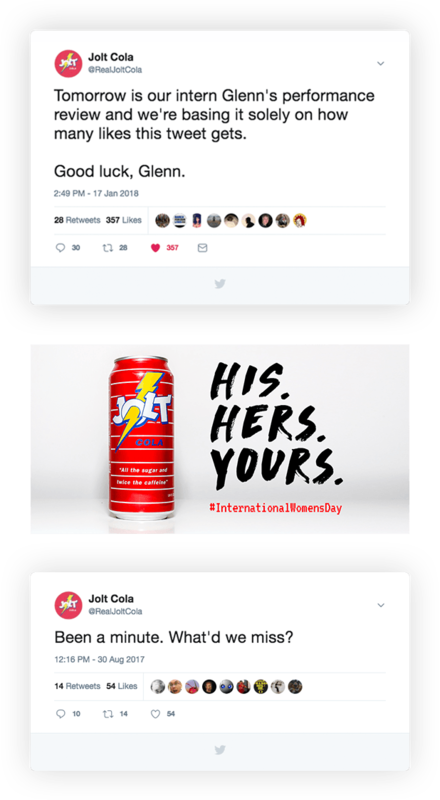 Jolt Cola was featured on Late Night with Seth Meyers. The First Five Years Fund (FFYF) plays a pivotal role in advocating for the importance of care and education for children under the age of 5. Energized by the significance of this mission - and inspired by tons of cute kid pictures - NJI Media completed a comprehensive rebrand of the organization's brand identity and rebuild of their digital presence.